Tiger Woods has won the Masters! 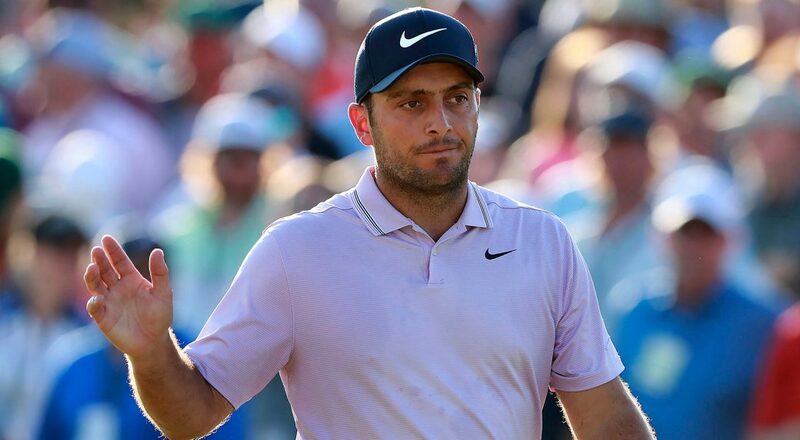 Open champion Francesco Molinari lost out on a green jacket but made a few thousand new friends as Tiger Woods won his 15th major title after an incredible final round of the 83rd Masters. "I was very fortunate to be given another chance to do something that I love to do", Woods said. Brooks Koepka finished one shot behind Woods in his effort to win for the fourth time in seven major starts. "It's overwhelming, because of what has transpired", said Woods. 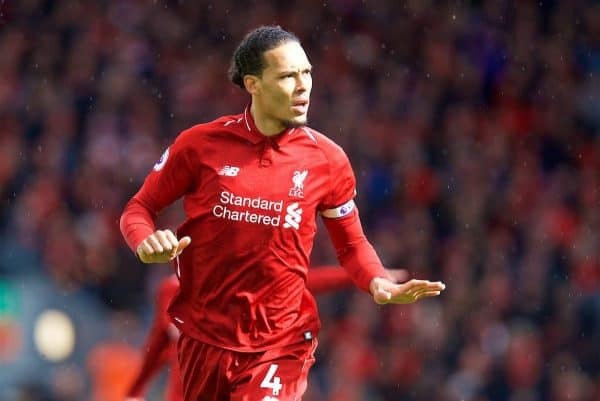 "To have the opportunity to come back like this, you know it's probably one of the biggest wins I've ever had for sure". 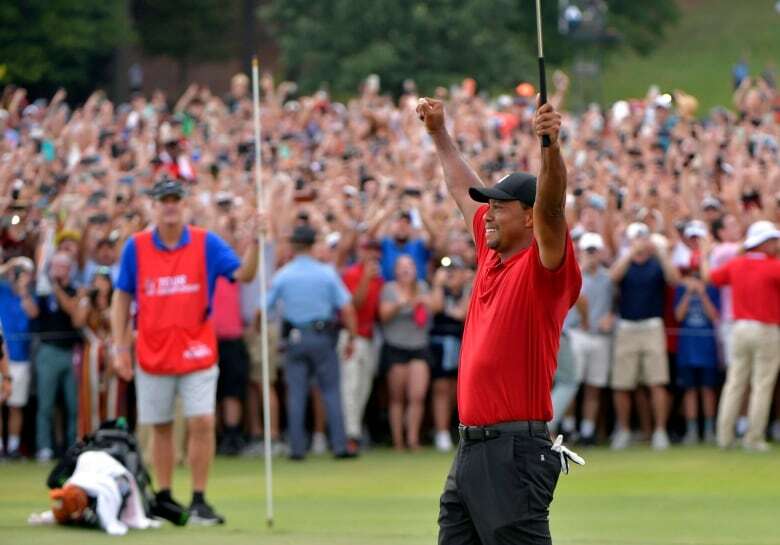 Since his last major win, he had taken an "indefinite break" from golf in 2009 after admissions of infidelity and the breakdown of his marriage. Just their infectiousness of happiness; I was going through a tough time physically. Koepka, one of four players from the final two groups who hit into the water on No. 12, rallied with an eagle on the 13th, narrowly missed another eagle on the 15th and was the last player with a chance. "I felt if I could somehow piece this together that I still had the hands to do it", Woods said. "I learned from those, and was able to seal the deal today".